Deeks is surrounded by a lot of wine during "Windfall." 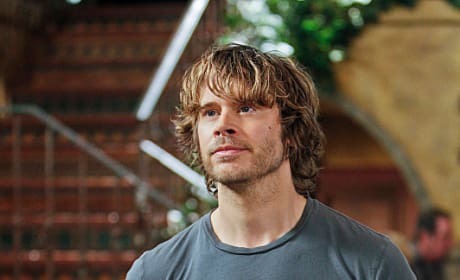 Deeks out in the field tracking down information on a former marine. 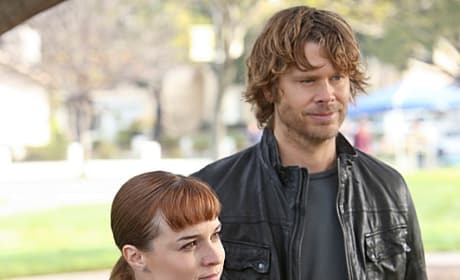 Nell gets out of Ops and works in the field with Deeks on "Windfall." 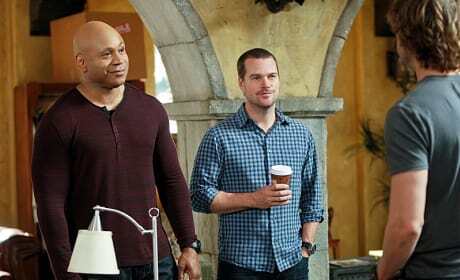 Sam brings wine as a gift with Callen and Deeks in "Windfall." 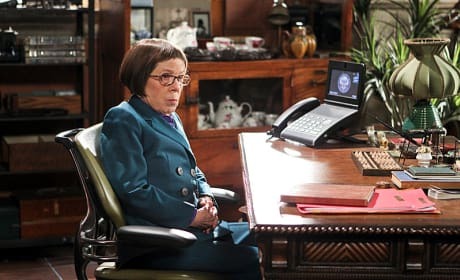 Hetty's on the job after bringing her team home in "Windfall." 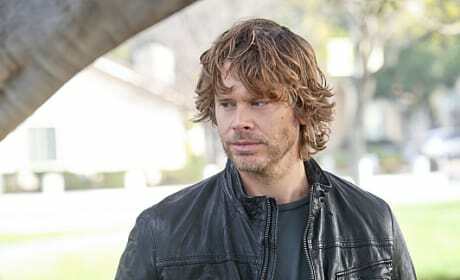 Deeks looks good and happy back on the job in "Windfall." 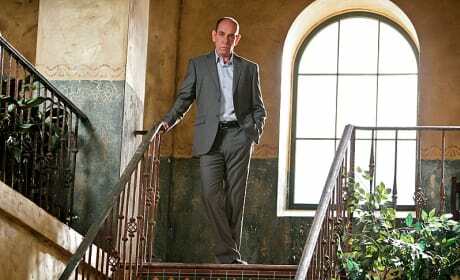 Granger visits the NCIS: LA team after their trip to Afghanistan. 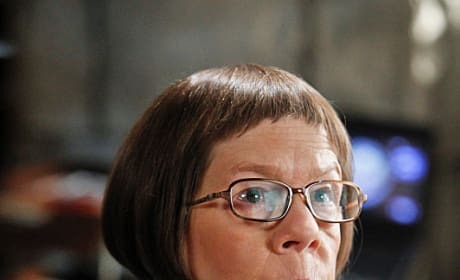 Hetty assigns Nell to work in the field with Deeks. Nell leaves Ops behind and joins Deeks in the field as his partner.